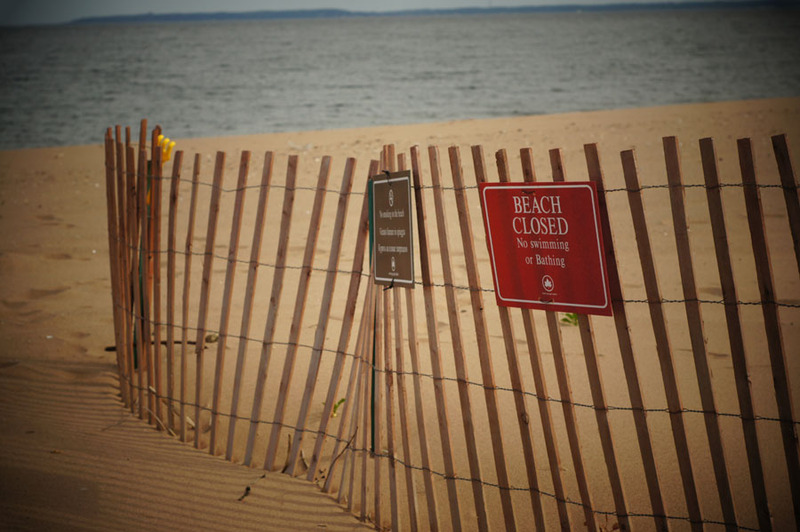 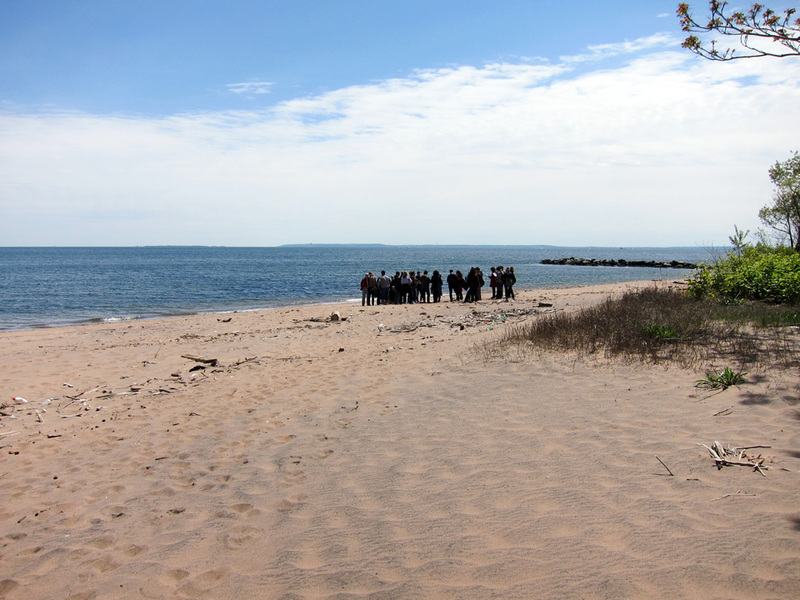 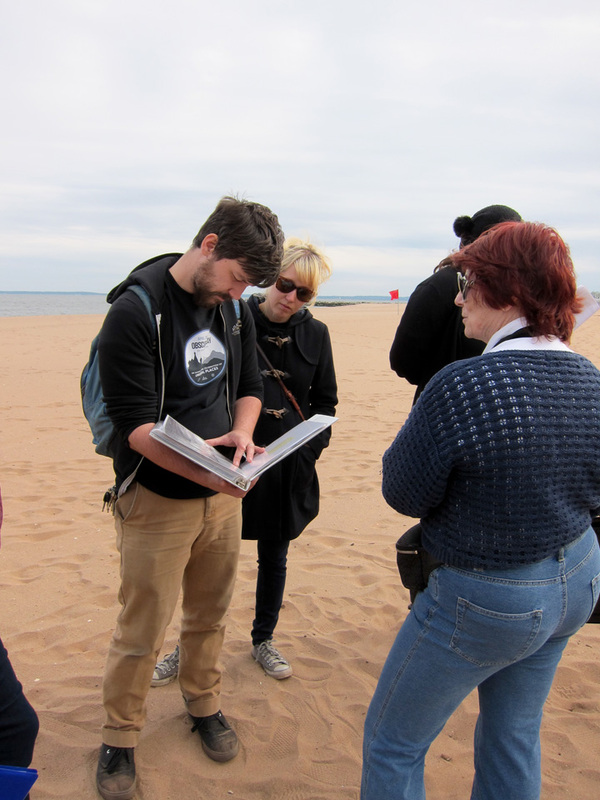 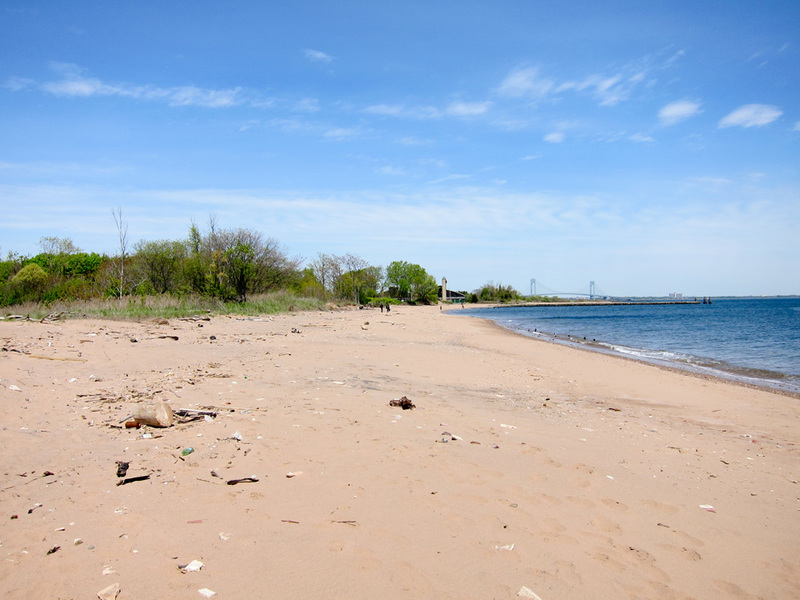 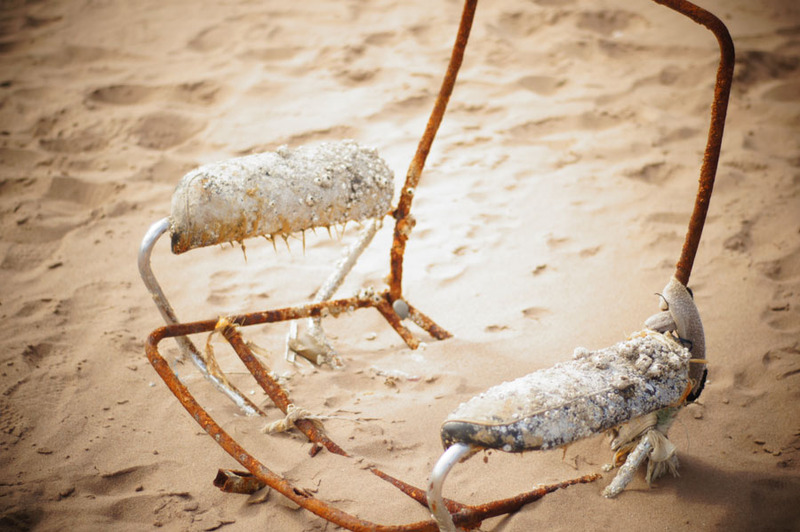 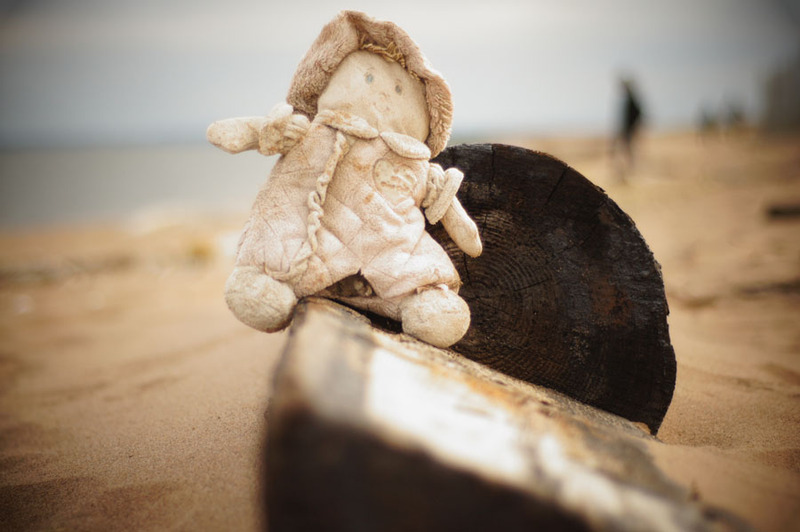 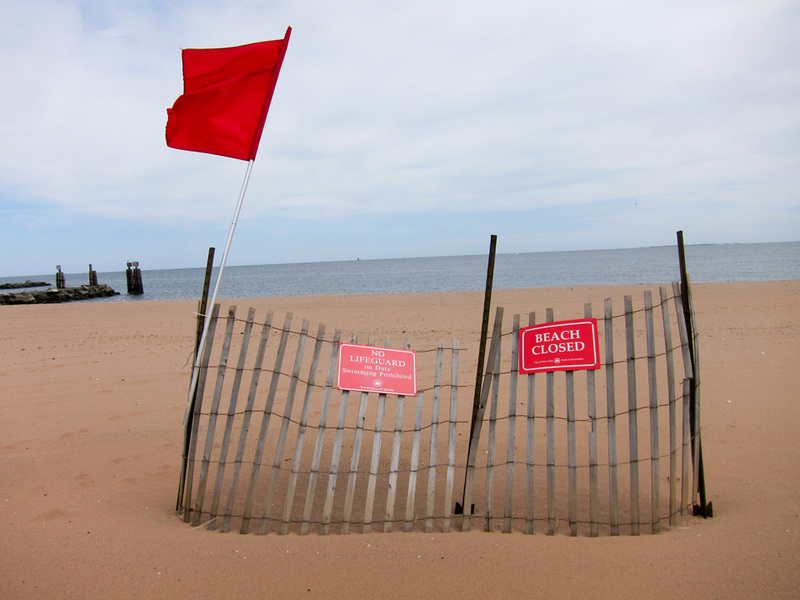 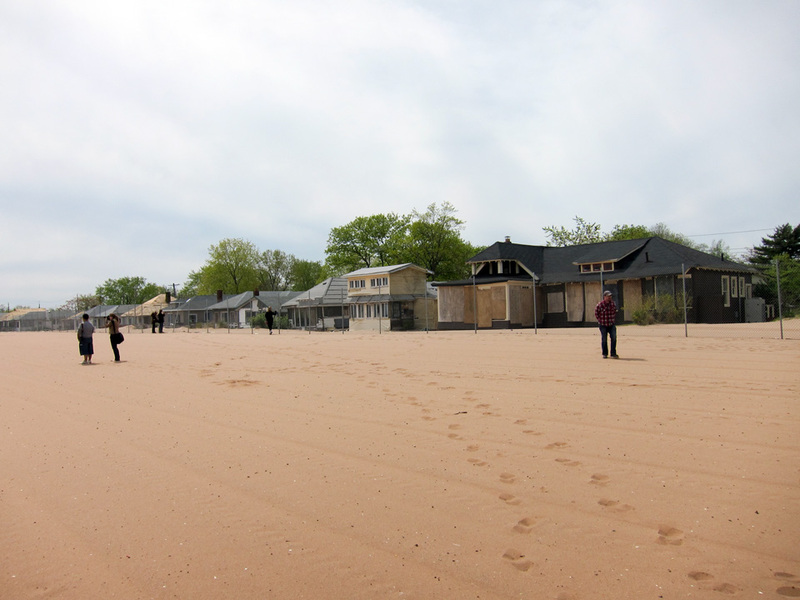 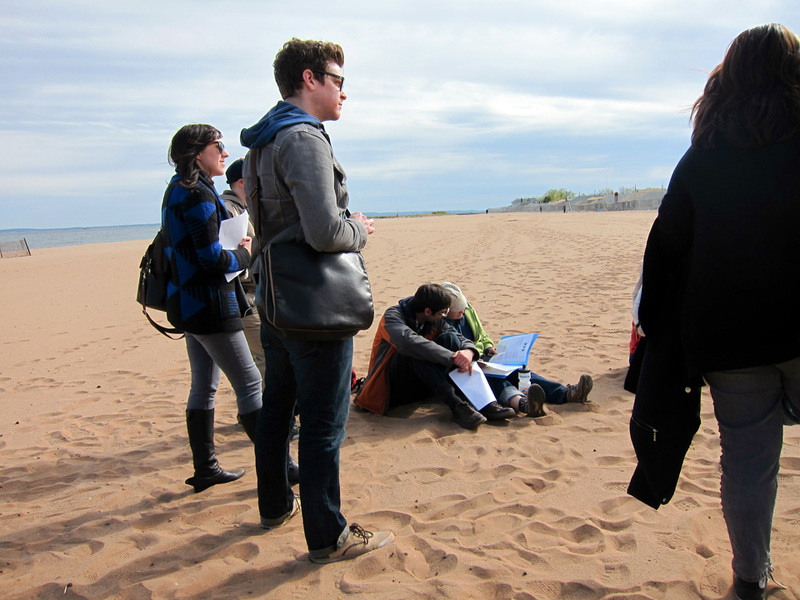 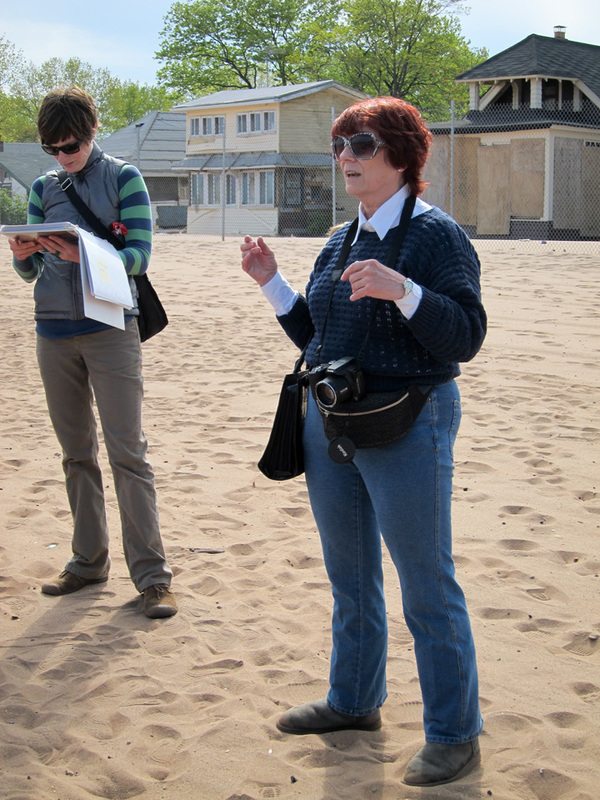 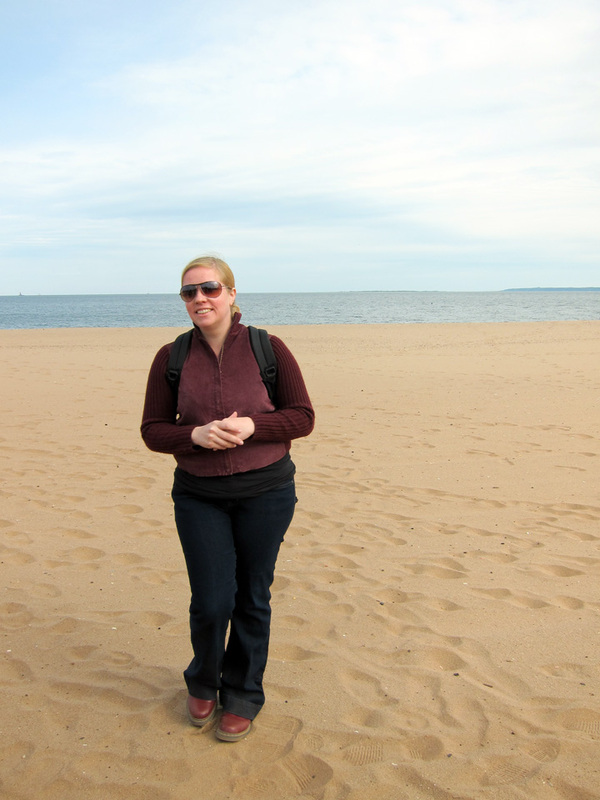 More than sixty people joined us on an exploration of New Dorp and Cedar Grove Beaches on Staten Island’s eastern shore, led by poet and longtime Cedar Grove resident and UNY contributing poet Jen Fitzgerald and historian Josh Jakob. 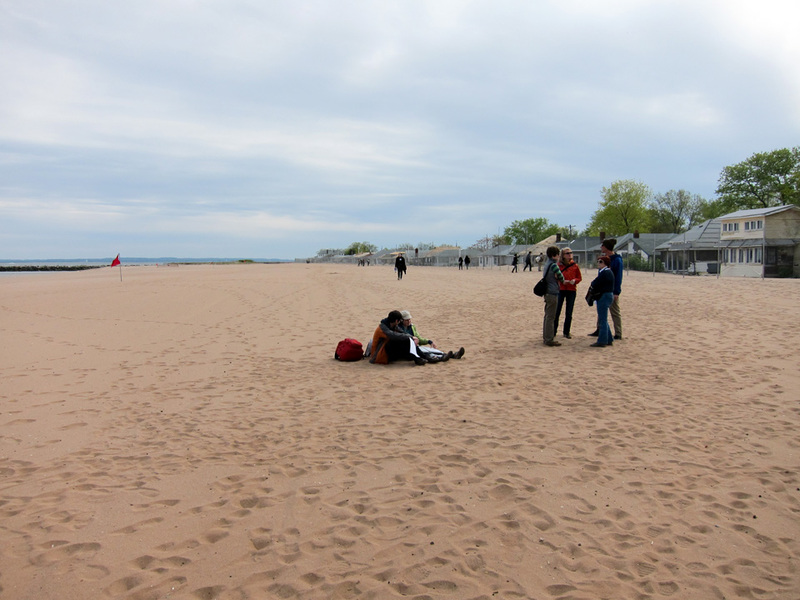 Here are some of the photographs from that day! 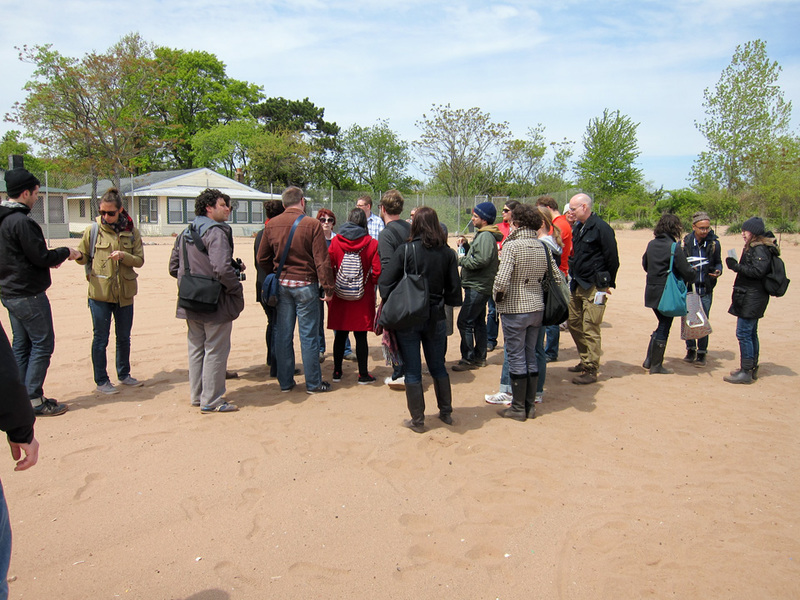 Read more about the beaches here and be sure to click over to the blog We Heart NY and to BK Rabblerouser to see more great documentation of the event.